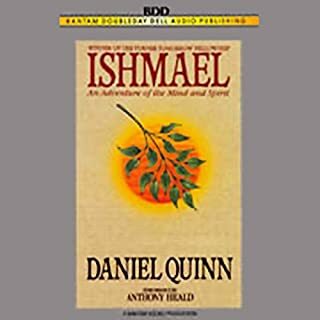 The most fundamental aspects of our lives - from leadership and innovation to aggression and happiness - were permanently altered by the "social leap" our ancestors made from the rain forest to the Savannah. Their struggle to survive on the open grasslands required a shift from individualism to a new form of collectivism, which forever altered the way our mind works. It changed the way we fight and our proclivity to make peace, it changed the way we lead and the way we follow, it made us innovative but not inventive, it created a new kind of social intelligence, and it led to new sources of life satisfaction. 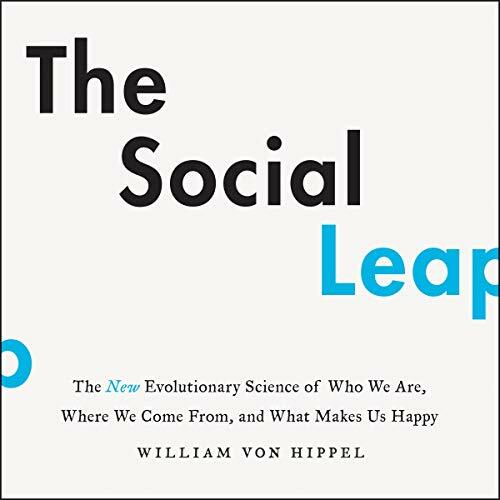 In The Social Leap, William von Hippel lays out this revolutionary hypothesis, tracing human development through three critical evolutionary inflection points to explain how events in our distant past shape our lives today. 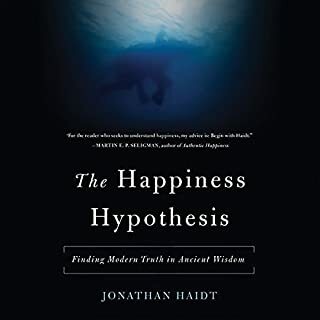 From the mundane, such as why we exaggerate, to the surprising, such as why we believe our own lies and why fame and fortune are as likely to bring misery as happiness, the implications are far-reaching and extraordinary. I've been waiting for this impatiently ever since I first added it to my Pre-Order list and my, it was worth it. 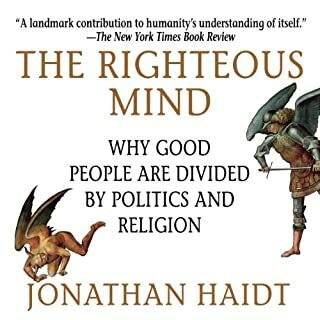 This is a really well narrated scientific text which examines why people are the way they are and how our drive to be social drives nearly all our behavior. There are fascinating insights into corporate behaviour and animal behaviour too. 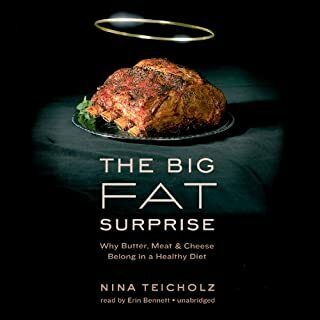 I am 100% glad that I bought this and would strongly recommend it to anyone who thinks they might enjoy it. Reading this book is a real pleasure. Highly recommended. 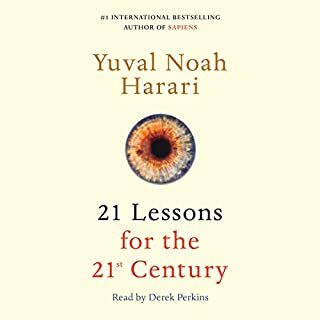 I also recommend the Joe Rogan Experience interview # 1201 - William von Hippe about this book. 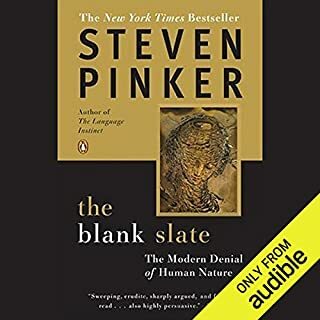 Wonderful book that clearly and concisely describes various phenomena that become apparent once explained! Best use of the money I've spent this year! 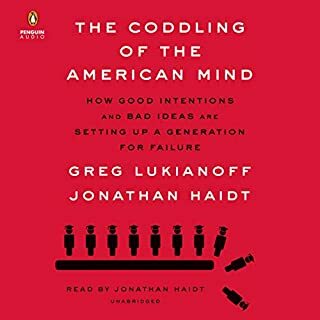 I found this book from watching a Joe Rogan podcast. 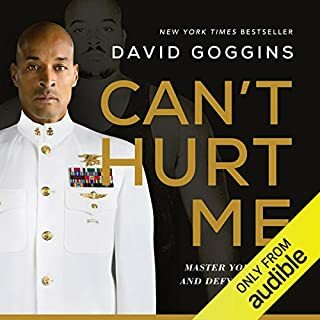 I enjoyed the author on the show and very much enjoyed this book! 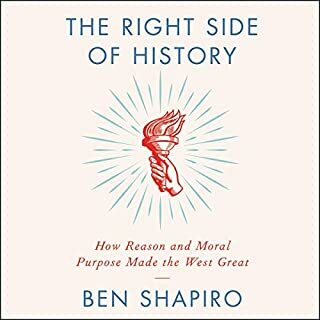 Go check out JRE and if you like him there get this book! When did humans start acting like humans? 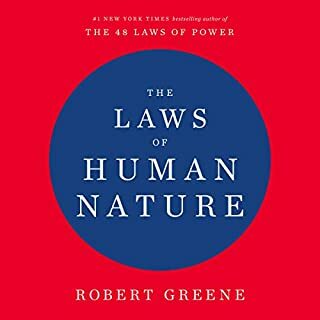 Those who are looking for why we behave the we do, this book give answers. 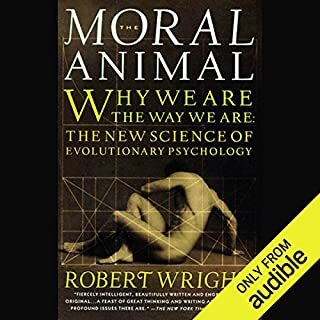 A fascinating discussion of the evolutionary forces that have influenced behavior. An updated look at the nature side of the nature versus nurture dialog. I found the author’s obvious political slant off putting. The book could be improved by not trying to make examples out of current events. 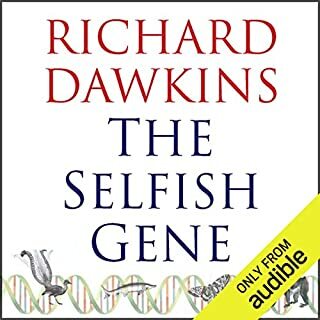 A well performed reading of a terribly enlightening story of Homo sapiens with a penchant for evolutionary psychology. Plenty of scientific examples and research is cited in an accessible style for a wide audience.